On 4th October, we teamed up with The Colour Works to deliver an insightful, interactive and lively Leadership Forum. 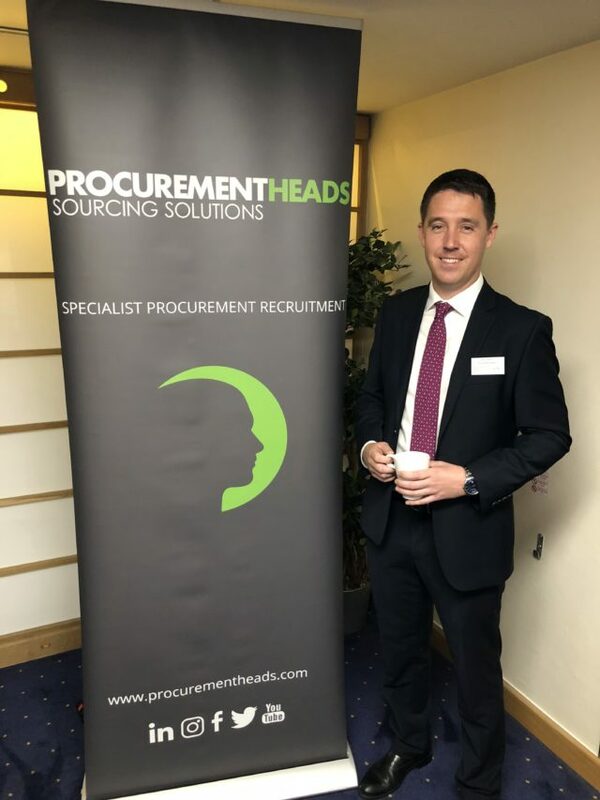 Hosted by Howard Scott (Consultant, Facilitator and Coach), the forum was designed for Procurement Leaders invested in the training and development of their teams. We felt that Howard Scott, with his wealth of experience and knowledge using The Colour Works Insights Discovery Model, would offer Procurement Leaders valuable information and tools to transfer to their day-to-day working life, transforming the way they do business – to encourage outstanding results from their teams. Our Leadership Forums are designed with you in mind. 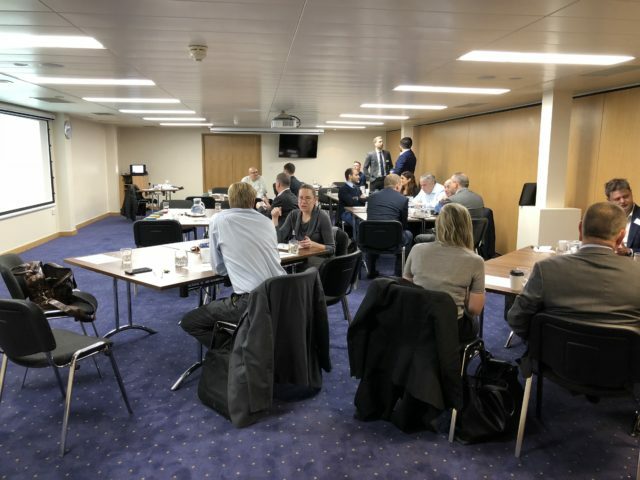 They are a great opportunity to network with like-minded professionals in the industry, gather market leading information and discuss hot topics and best practice. We usually spend the first 1/2 hour of our forums getting to know everybody else in the room. For this event, networking was essential. Howard asked the room to assign sections of the insights discovery model to those they had met with that morning. This particular style of Forum offered plenty of opportunity to interact and get involved. 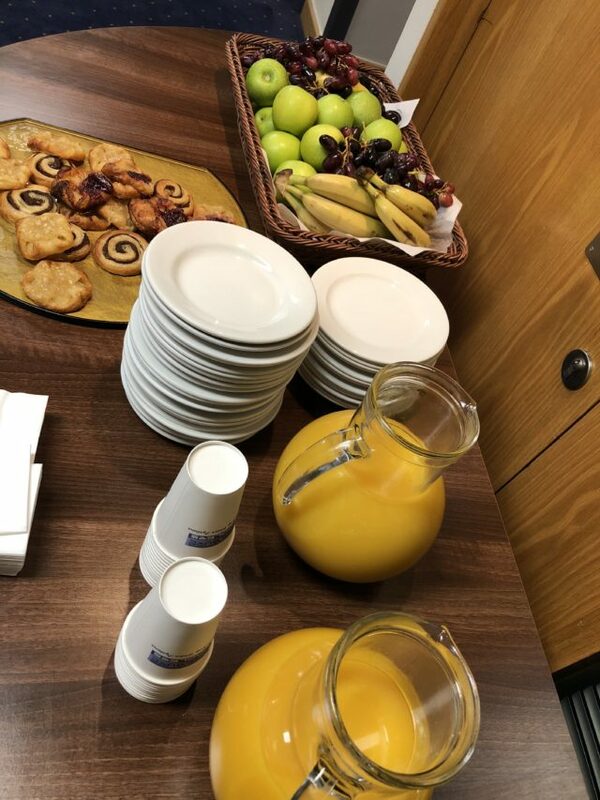 Regular discussions were encouraged between tables – about how to motivate and encourage individuals, how to inspire teams, and to recognise strengths and weaknesses and how to utilise, develop and improve those. Howard has been part of The Colour Works team since 2011, and combines extensive senior management and leadership experience – gained through over twenty-five years working in media publishing businesses – with a powerful ability to engage with and support people towards exceptional performance. He is a highly-skilled communicator, presenter, facilitator and coach with an enviable ability to unlock Director potential. He works to enable people to achieve brilliance by getting out of their own way. As well as being an accredited Insights Practitioner, Howard is also a qualified and accredited executive coach and mentor, a member of the EMCC, The Association for Coaching and a Fellow of the ILM. Keep up with Howard on LinkedIn. 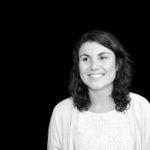 The Colour Works is made up of Personal, Team and Leadership Development specialists who have been transforming performance globally for over a decade. As a whole, The Colour Works exists to equip individuals with the knowledge, tools and confidence to fulfil their own potential and deliver better results, at every level of an organisation. Since 2003, The Colour Works has supported over 100,000 individuals from across the globe, winning awards along the way. The Insights Discovery model lies at the heart of The Colour Works. Derived from the psychology of Carl Jung and recognised by the British Psychological Society (BPS), the model is accessible, insightful, memorable and applicable. 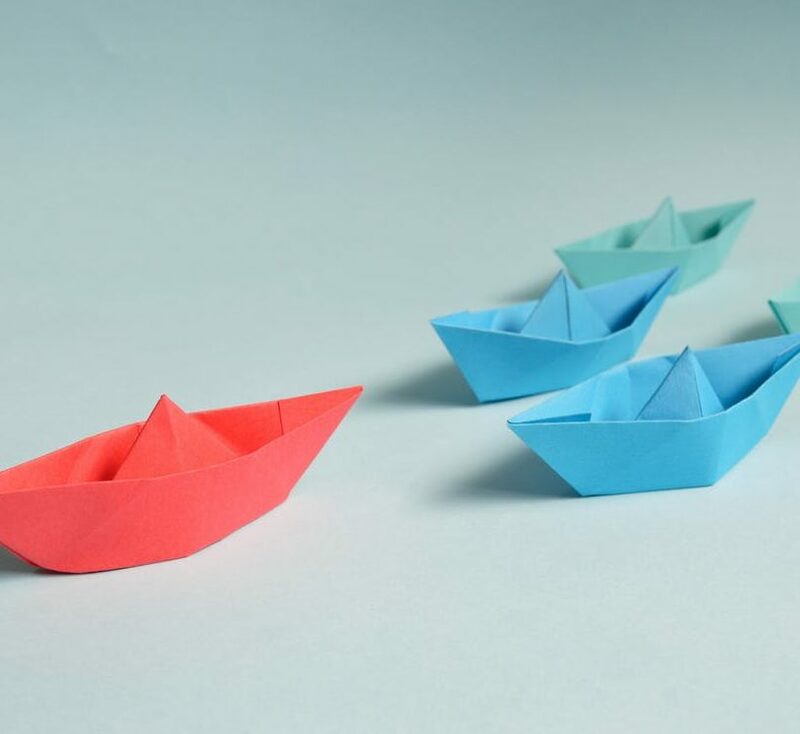 The awareness and meaningful language the model brings gives teams and leaders a framework with which to engage, challenge and build trust, whether the journey be a brief networking presentation or a year-long people development strategy. 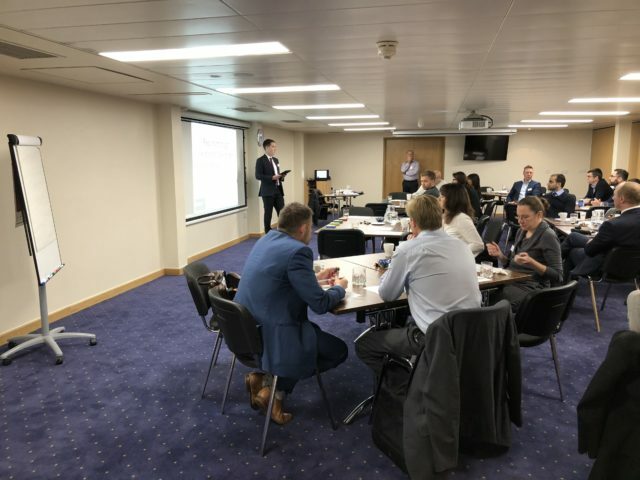 Attendees at this Leadership Forum were given an exclusive discount on their own personal insights Discovery Profile and de-brief. 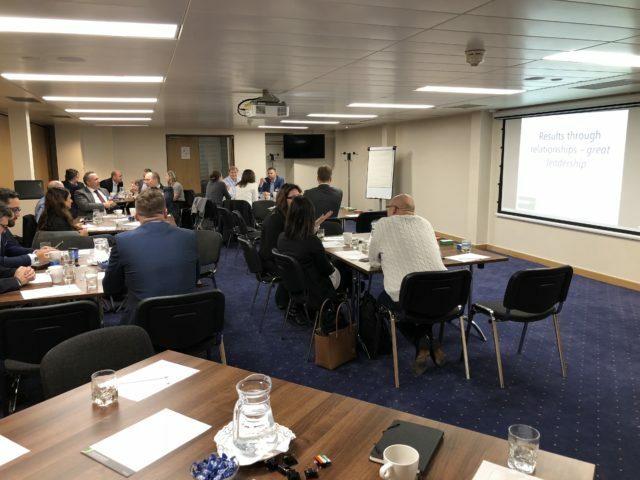 The powerful, class-leading profiling tool has been exceptionally well received by both individuals and businesses with proven results, and we’re very pleased to be able to offer this to our event attendees.